Google Drive is one of the best document management apps on the market. It allows you to create new documents, read and edit existing ones. But it can be also used as a cloud storage where you can keep your files. The best thing when you use the cloud is that all files can be almost instantly accessed wherever you are. PDF is the most used document type because of its easy shareable nature. It is also a very light-weight document format which makes it the perfect choice for storing. However, there are certain limitations when it comes to keeping all your files as the PDFs, and that is the lack of editing options. To edit a PDF in Google Drive, you would need to download the file on your device and then use some third party service that can either edit the file or convert it to a more suitable document type for editing like Word. The third option is to open PDF as Google Docs in Google Drive directly, but most of the time the results are hit-and-miss. The best way to edit the file on the cloud is to use a dedicated PDF to Word Converter that enables you to access all your cloud services directly from the app and then convert them to a Word document. 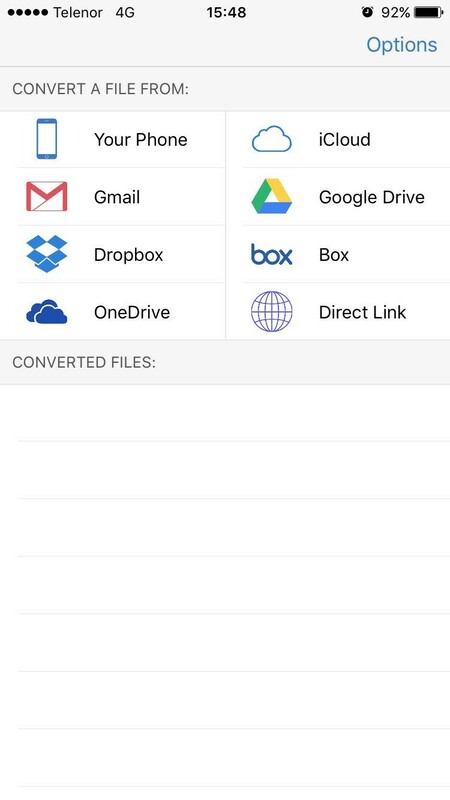 Later on, you can edit the files you have converted directly to your iPhone and upload them to a Google Drive once you’re done. With PDF to Word app, this is actually easy as it sounds and it requires only a few simple steps to use the app. Related Google open sourced AI technology used in Pixel 2’s portrait mode. 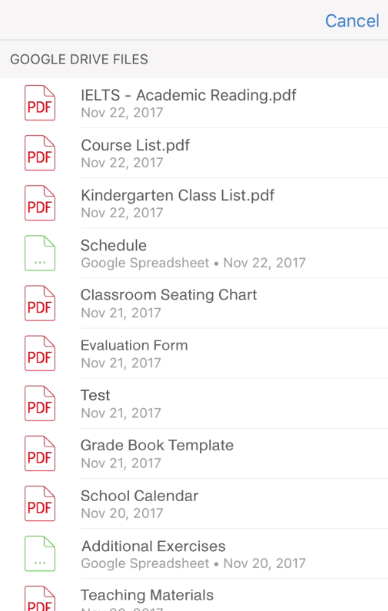 The app’s interface is pretty plain looking and has options to upload files from any of the services like Google Drive, Onedrive, iCloud, Dropbox, and Box. The newest addition is the option to convert Gmail attachments as well. You can gain direct access to any of these services directly from the app which is a huge time saver when you deal with different cloud options. To enter your Google Drive, just tap on the icon and log in to your GDrive account. 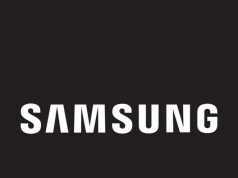 Once you are there, you can see the list of files available for conversion. Now just open the file that you want to upload and tap convert button. After uploading the document, you can close the app and wait for the conversion to complete. Now you have your PDF converted to an editable Word document. 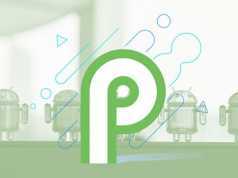 Previous articleGoogle’s “Project Treble” and the list of all the Phones updated to support it! Next articleMicrosoft to introduce – Excel deselect feature. Magic Leap One – New Augmented Reality Glasses in town!